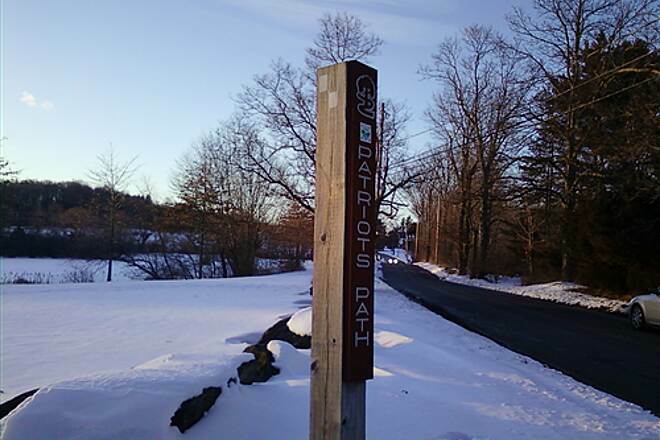 The Patriots' Path covers roughly 35 miles of terrain and is open to mountain biking, horseback riding, cross-country skiing and hiking. 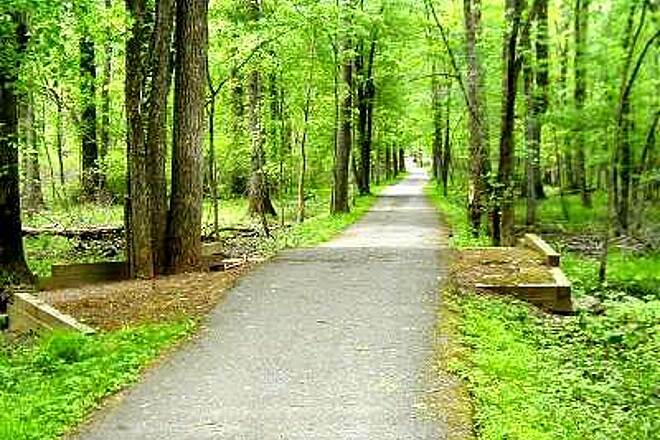 The multi-use trails links parks, open space, recreational facilities, historic sites and other points of interest along the way. 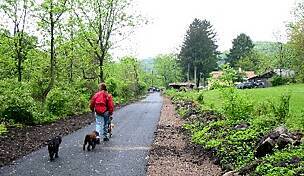 The trail is a mix of surfaces, a small section is paved (near Speedwell Lake) but most is dirt, gravel, or crushed stone. 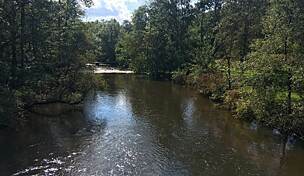 Much of the trail follows the corridors of the Whippany and Black rivers and the South Branch of the Raritan, the latter two creating some of the most pristine trout production streams in New Jersey. 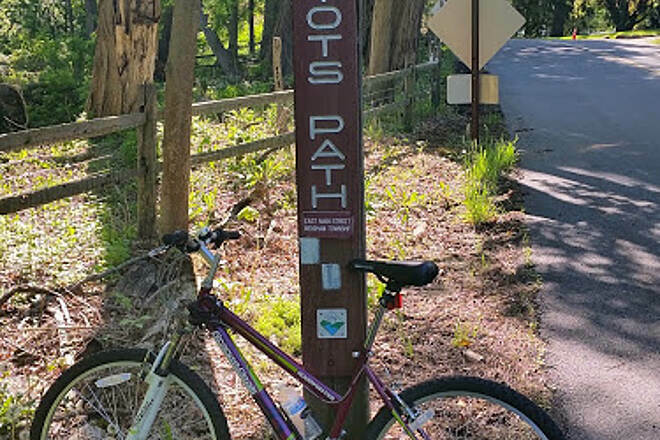 The trail has many side spurs, so it's best to navigate with the official map, available from the Morris County Park Commission map section 1 and map section 2. 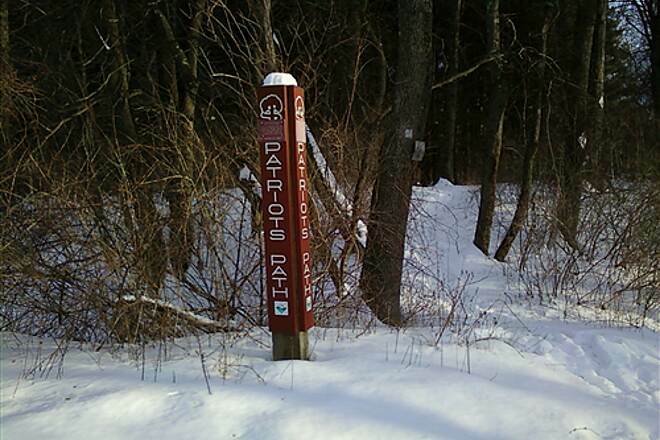 Not all sections are open to all uses so follow the trail map and the signs, which indicated each section's designated use. 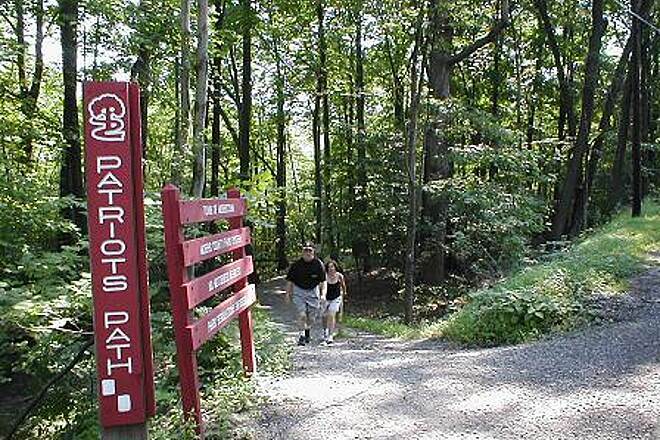 Patriots' Path connects with the Lenape Trail in Essex County to Allamuchy Mountain State Park in Sussex County and the Village of High Bridge in Hunterdon County. 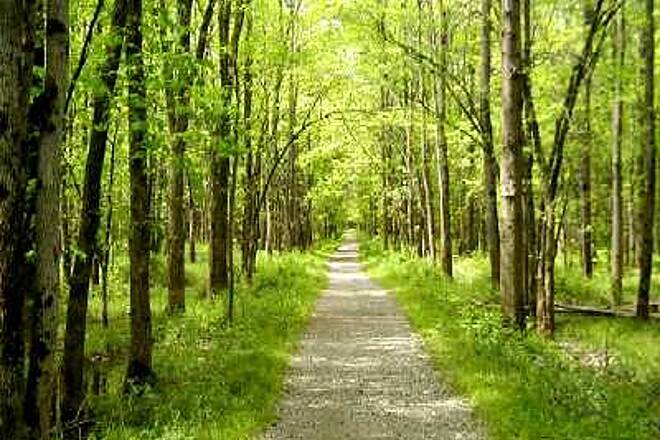 It also connects to the Randolph Trails. 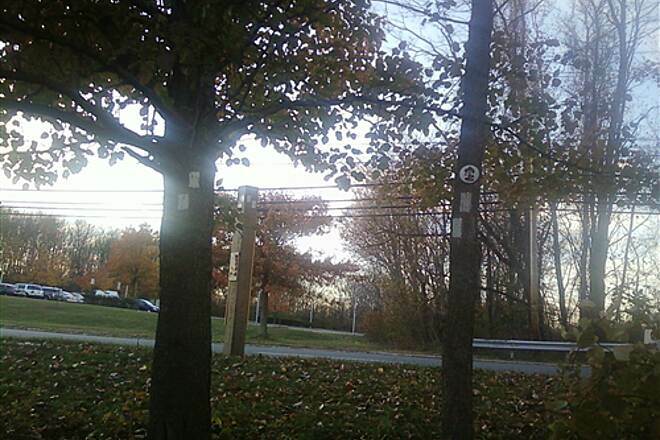 Parking is available at about a dozen access points along the way. 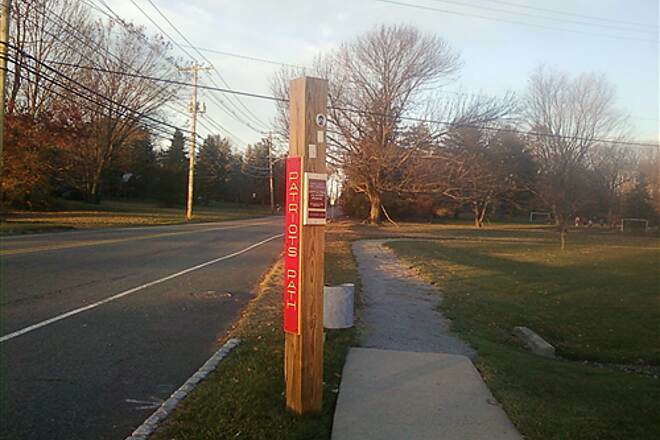 Contact the Morris County Park Commission for more information about parking. 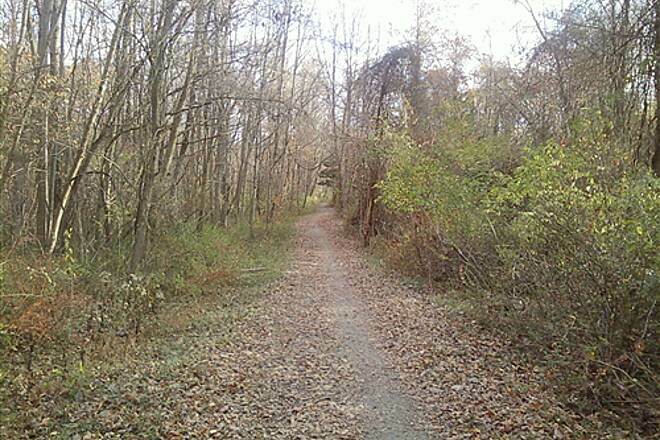 My friends and I tried to run the entire length of the trail from East Hanover to Allamuchy park. 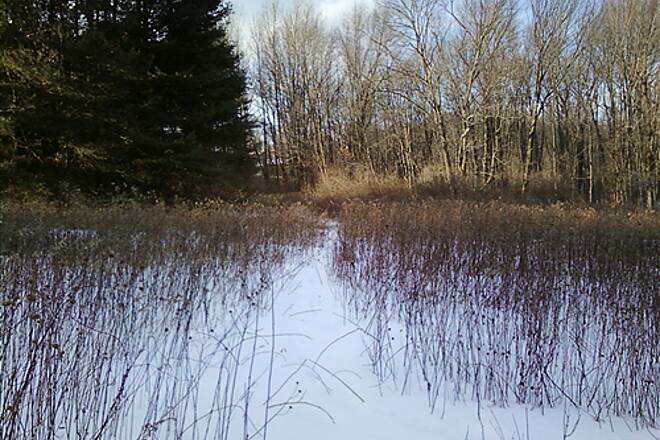 We took the blue spur that goes through Willow-wood Abroretum. 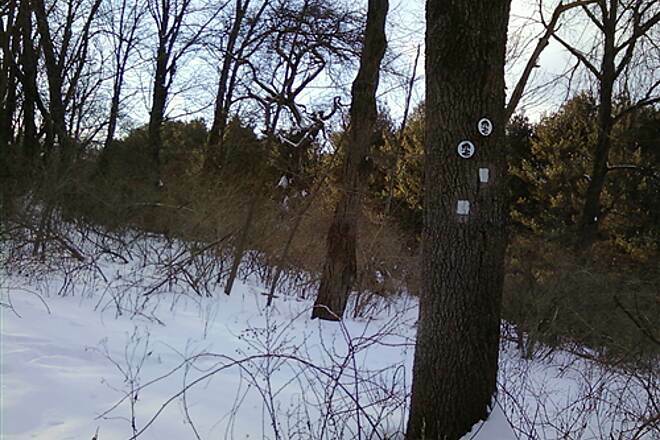 We have 2 GPS recordings. 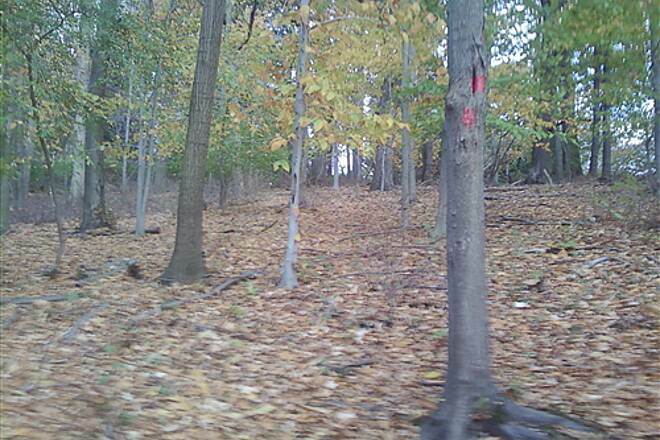 One from East Hanover to Chester, staying on the trail for about 28 miles. 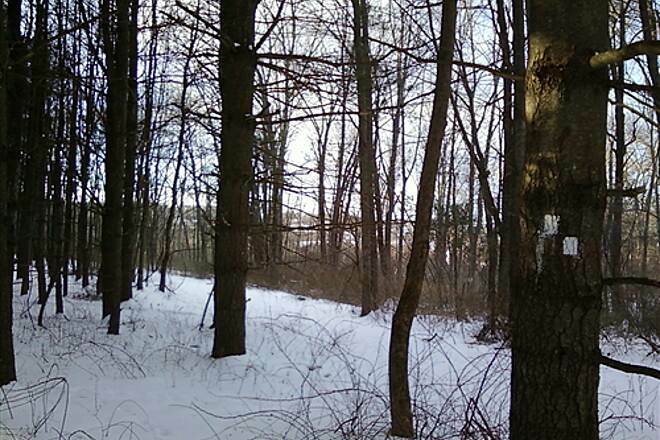 Another one, more telling, is from East Hanover to Bamboo Brook (just past the Arboretum), staying on the trail where it actually exists (there is no path through Mount Paul state park). That recording is 37 miles. 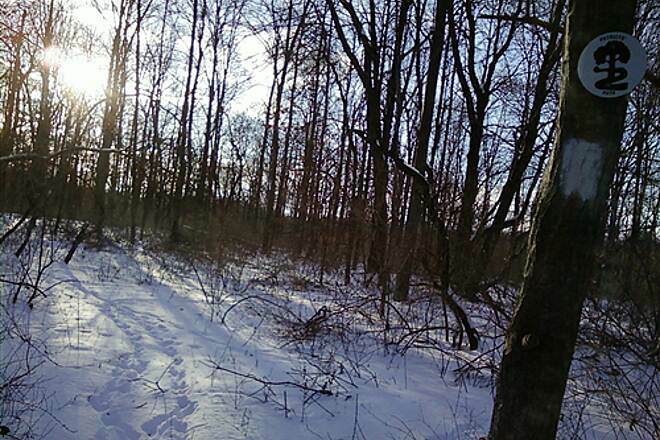 If one estimates what's left of the trail from Bamboo Brook to Allamuchy, it's about 20 miles (going by map scale). 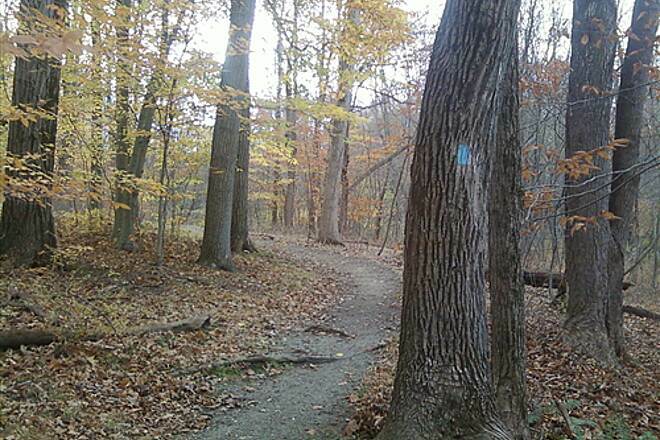 This trail is closer to 55-60 miles. 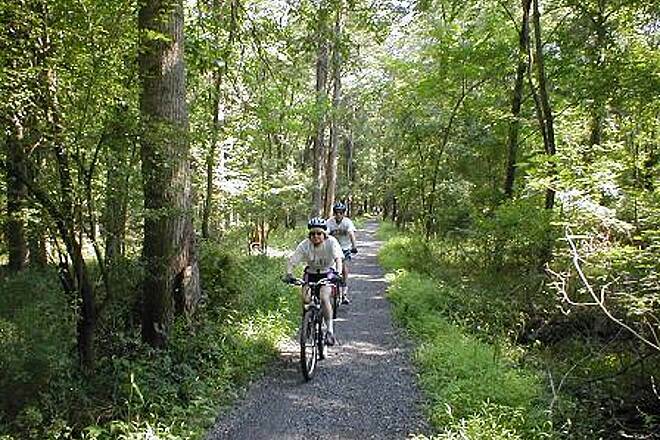 The trail itself is alright for NJ. 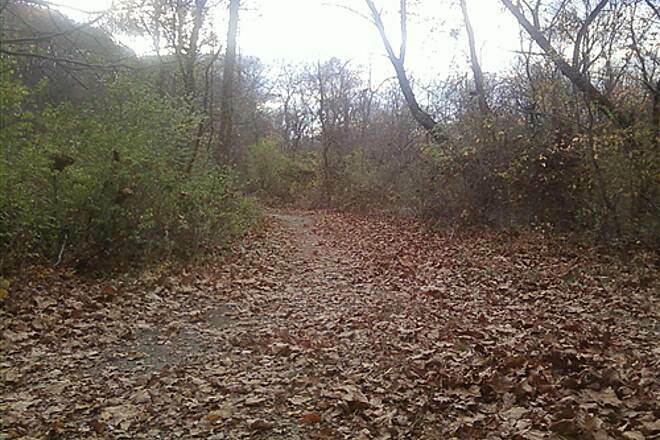 A lot of road, lots of unmarked sections, some sections are missing. Elevation gain is very modest, but some hills are present. Will do it again. 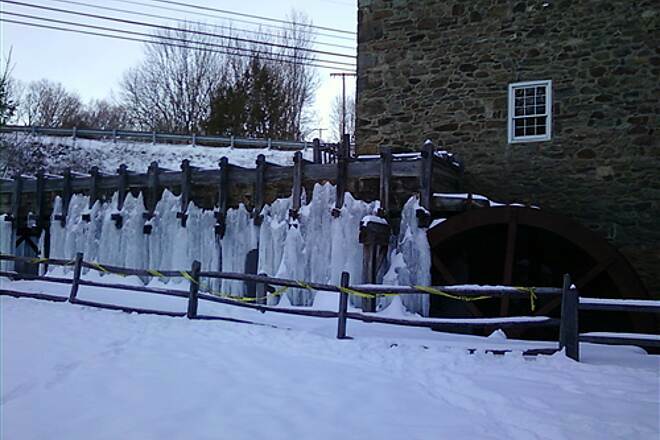 Started the trail from Mendham, awesome experience. 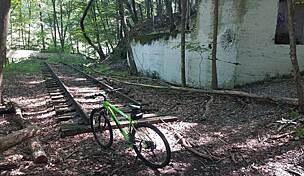 Mountain Biked with a friend, even did some Geocaching. 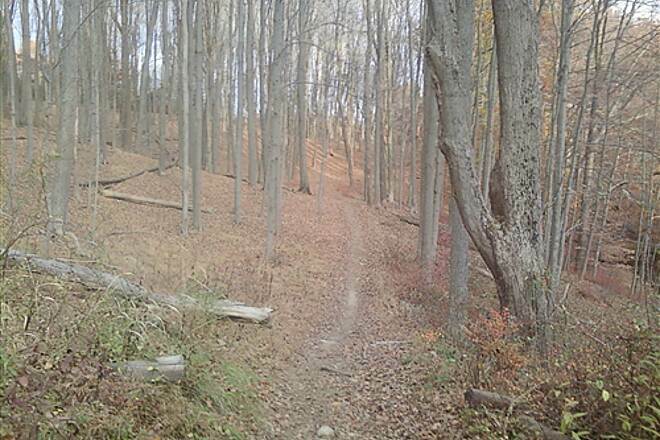 Some trails are hard to ride on, intermediate to beginner trails. Really a nice experience. 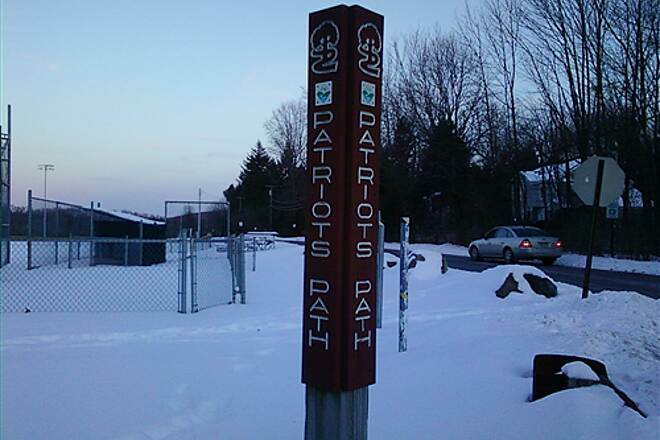 Patriot's Path Past E. Fredrick Pl. Past E. Fredrick Place heading east it intersects with Cedar Knolls Road. 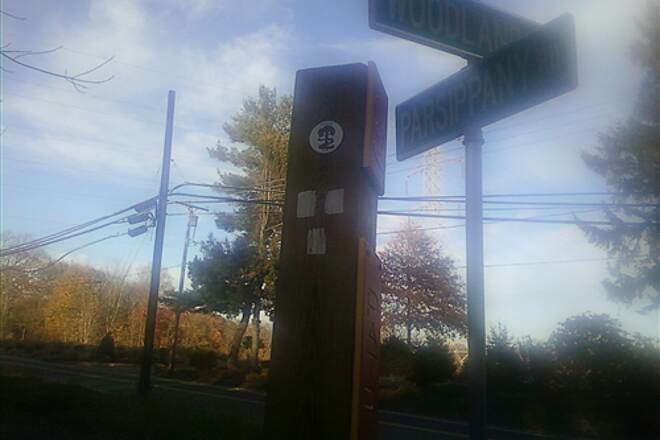 It then goes all the way to Parsippany Road where it temporarily ends. 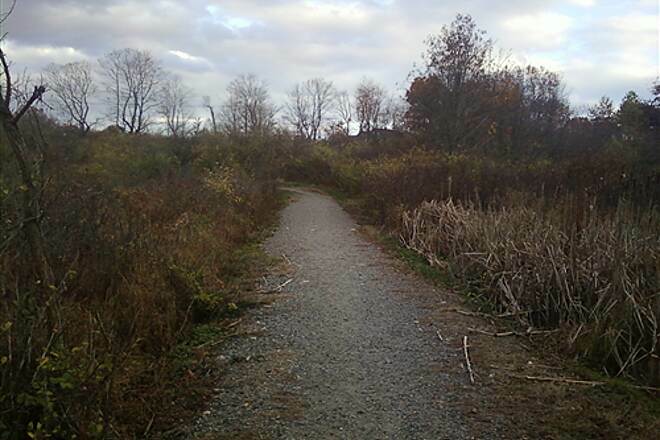 You can pick up the trail at Bee Meadow Pond and it goes through woods to Hillary Court and makes its way to Troy Road where it winds through marsh. 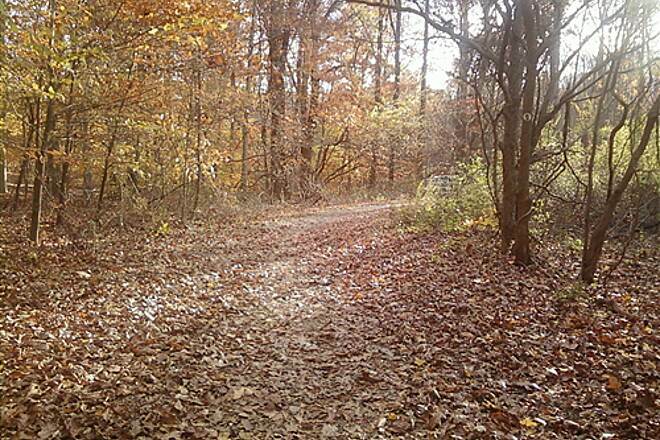 Then it runs on back roads to Ridgedale Avenue. 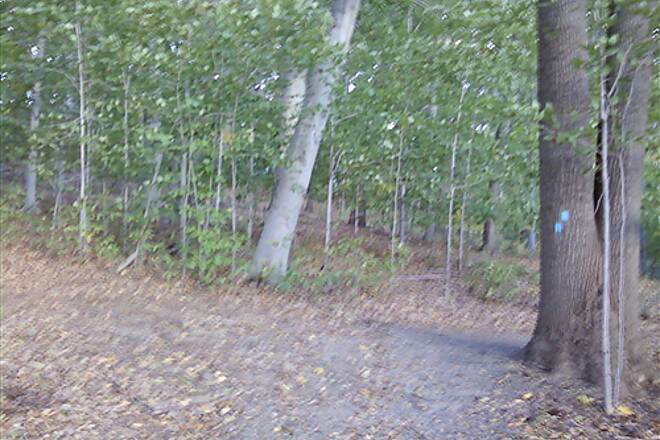 Then it goes through Lurker Park to River Road and the continues down Eagle Rock Road to the Essex County Environmental Center where it ends. 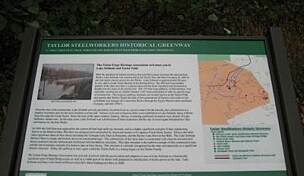 It connects with the Lenape Trail at the edge of Livingston. 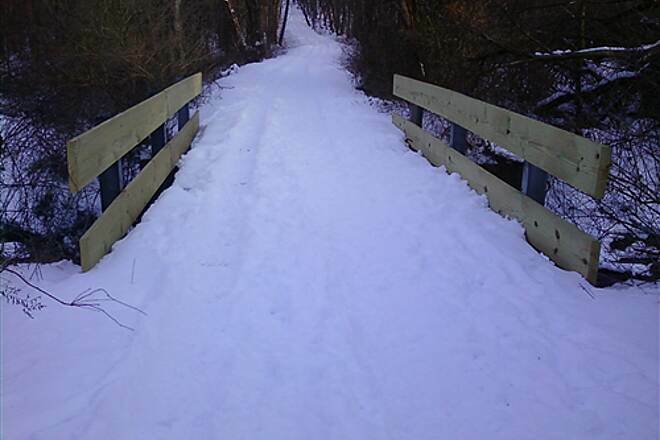 There are many more ways to access the trail. 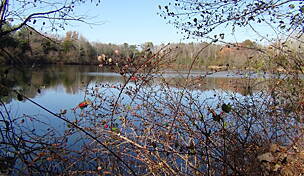 It extends from Stephen's State Park all the way to Livingston. 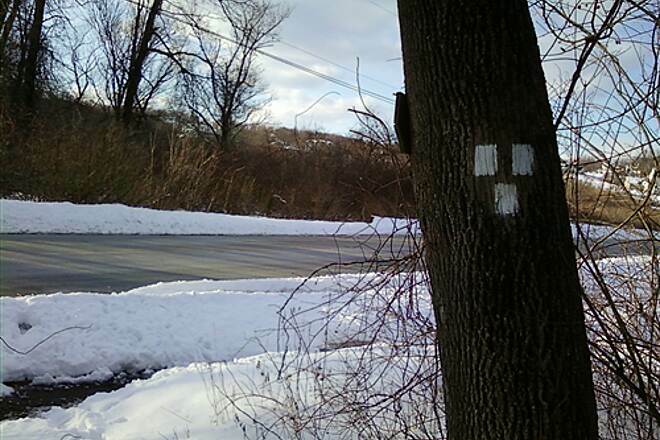 Also there are secondary spur trails that are blue blazed that connect to Hacklebarney and Frelinghuysen Arboretum, and many more. 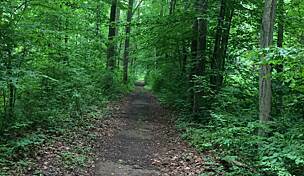 There are gaps along the trail that need to be filled. 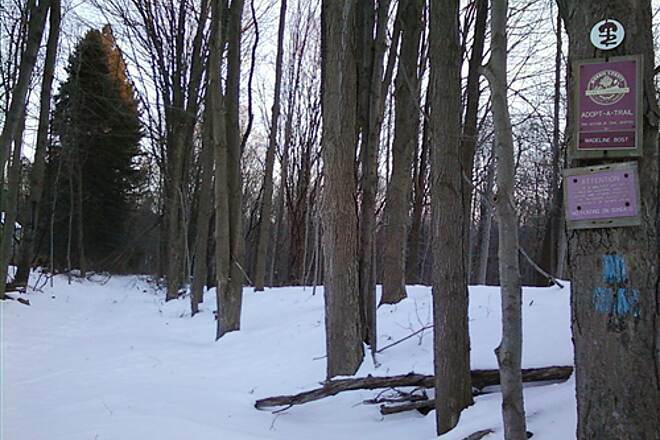 At those parts, the trail temporarily ends and continues a little ways up the road or on the other side of what usually lies between each trailhead, private property. 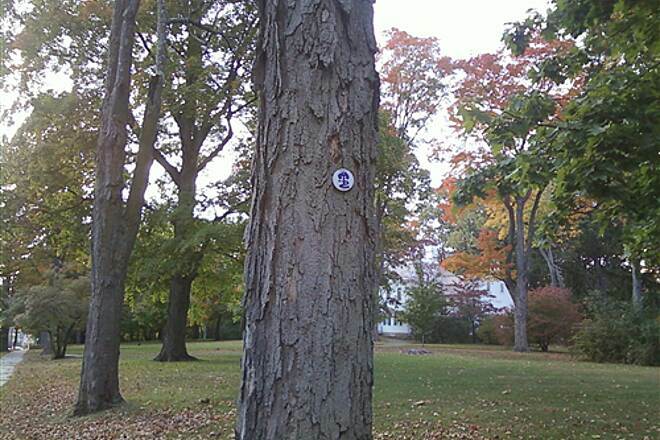 The trail will continue to grow with more support. 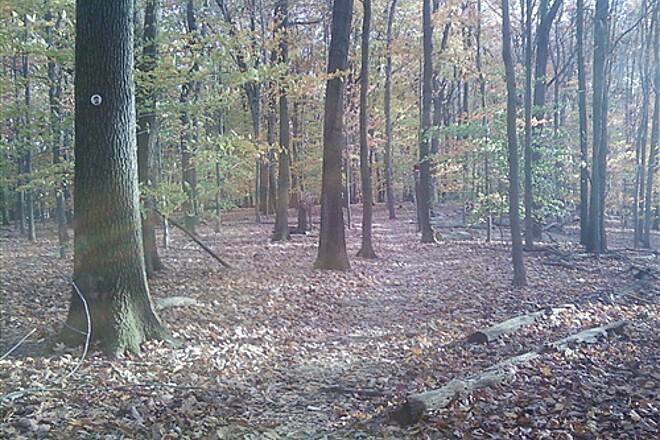 Check out my site at http://www.patriotspathtrailmaps.org. 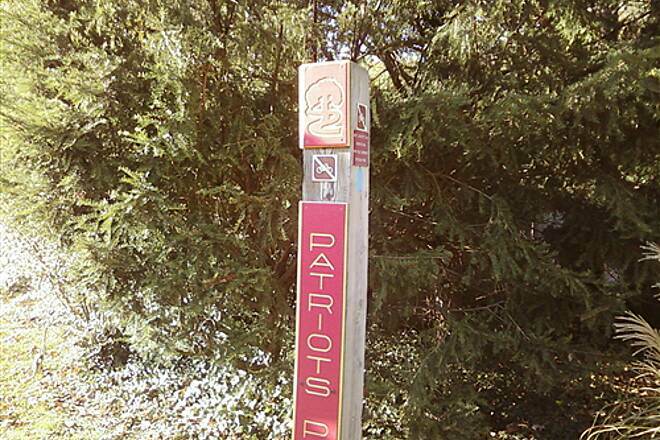 I am trying to complete all of Patriots Path and also map the whole thing. 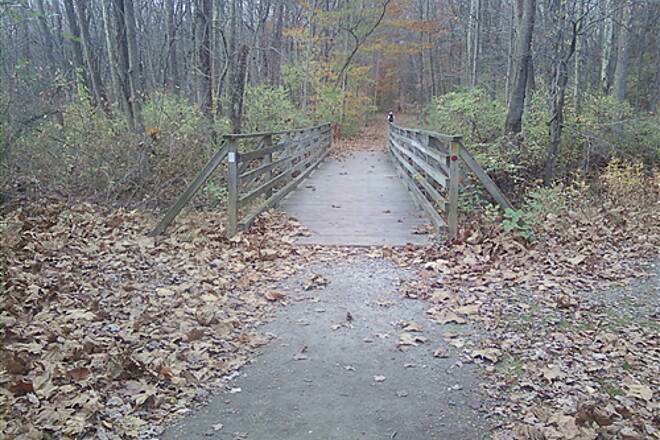 Help complete the trail, I am. 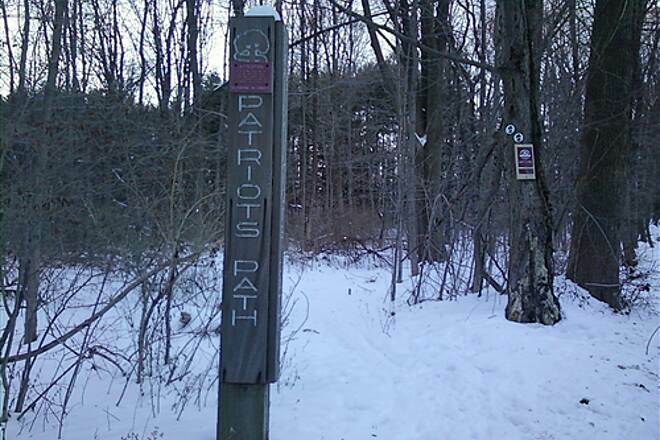 The trail system of Randolph has Patriots Path connections as well, one on Combs Hollow Road as well as on Old Brookside. 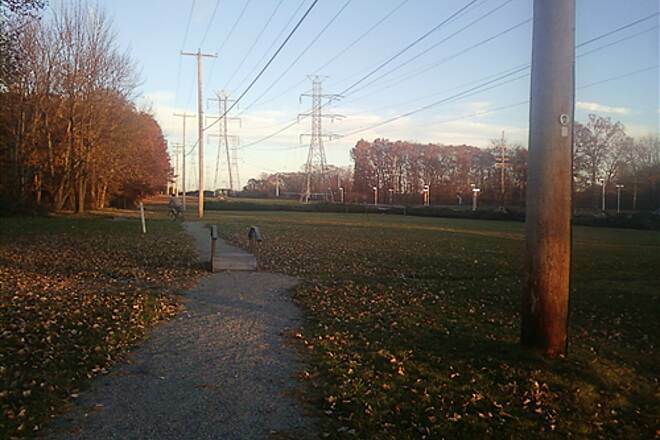 The trail through these sections connect to the well known Patriots Path running through Morristown. The part past Heinsteins Park has not yet been completed, but it will be in due time. 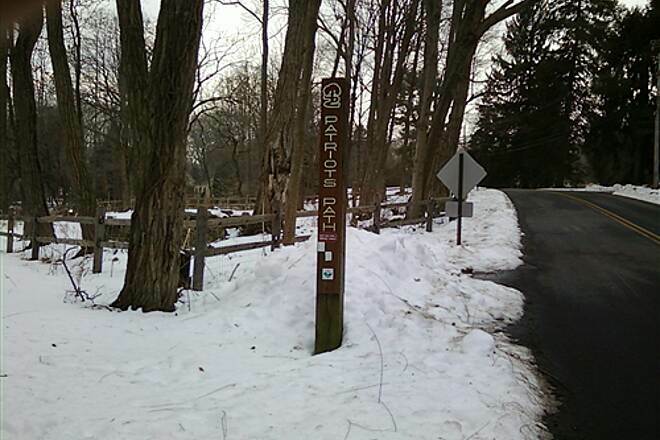 The trail from Old Route 24 goes to Tingley then to E. Main Street and then meets Woodlawn Terrace and connects with Woodland Road then heads to Old Brookside and meets up with Randolph trails to get to Combs Hollow Road. 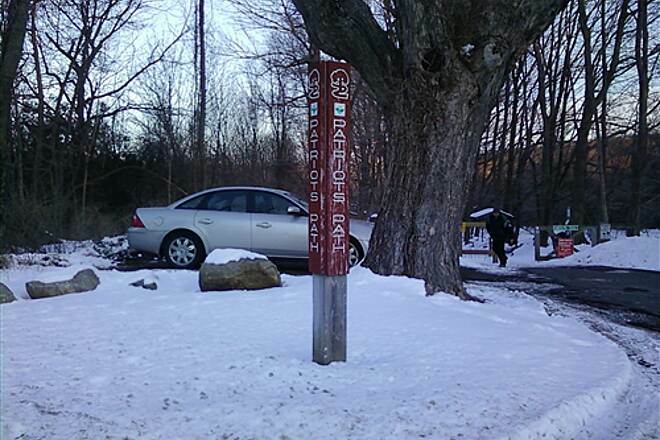 There is parking and the trail continues down Doby Road to Heinstein's Pond into Heinstein's Park where it temporarily ends. 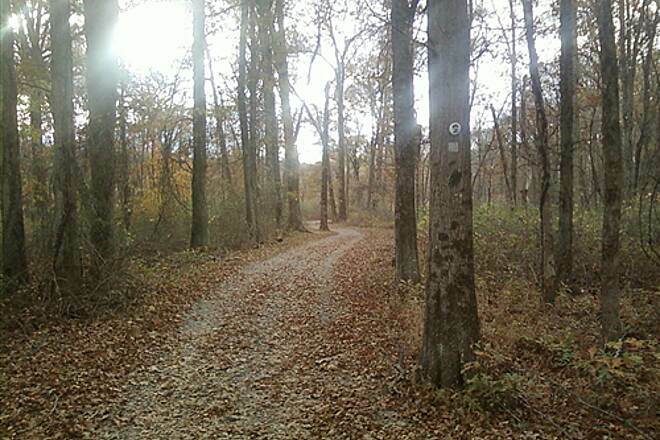 Pretty, interesting, mostly moderately easy trail with two distinct sections. 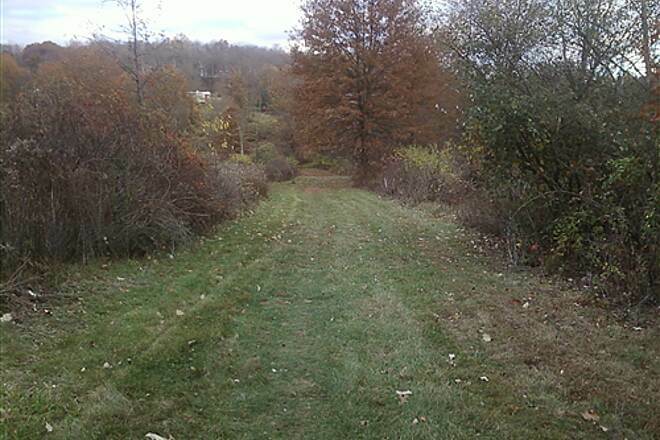 This trail is often broken up into two sections divided by Whitehead Road. 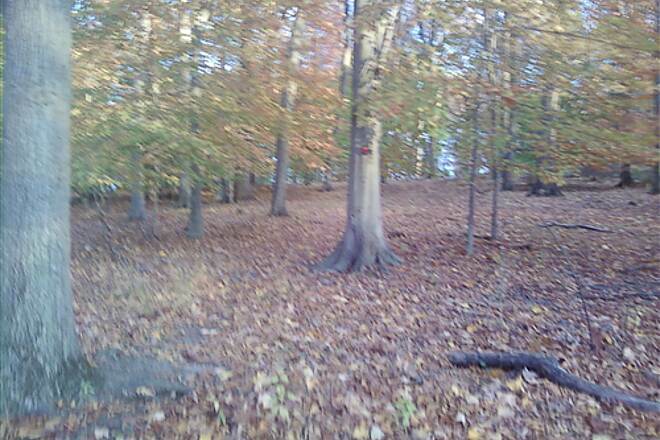 I approached each way from the opposite end. 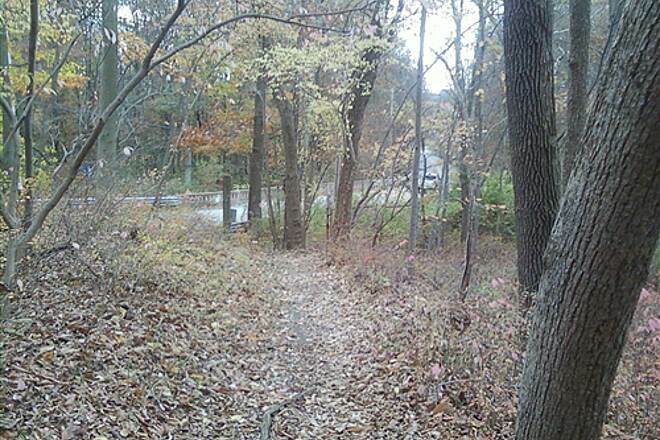 I parked off E Frederick Pl just north of the Cedars Knoll Mall (parking is at the trailhead, just inside the parking lot of an apparently abandoned building at the end of the road on the right. 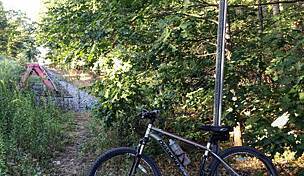 The trail apparently goes north towards 287 for another mile or so - it was chained off. 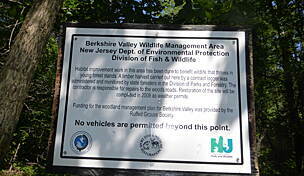 Someone who took that section told me there is a harzardous waste site on the west side of the trail. 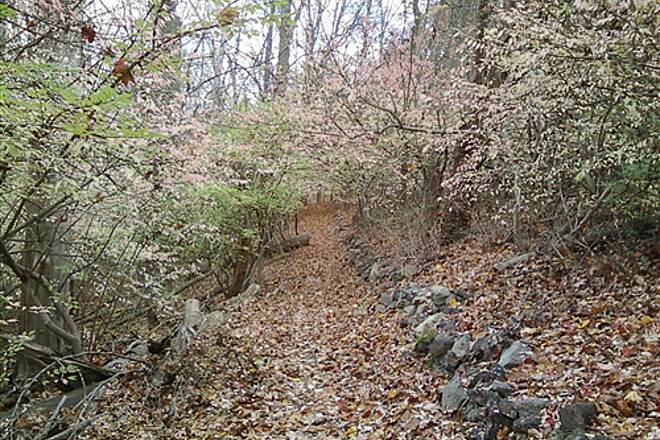 Going South, you pass through the north section of Frelinghuysen Park - pretty. 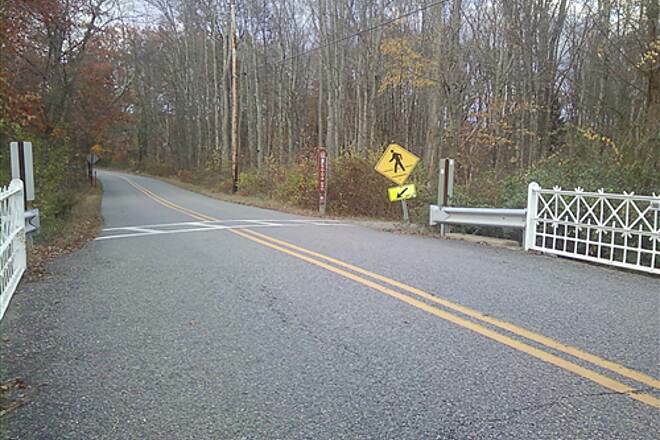 You then come to an access road, cross the street, get on an access road to the Morris County Jail. 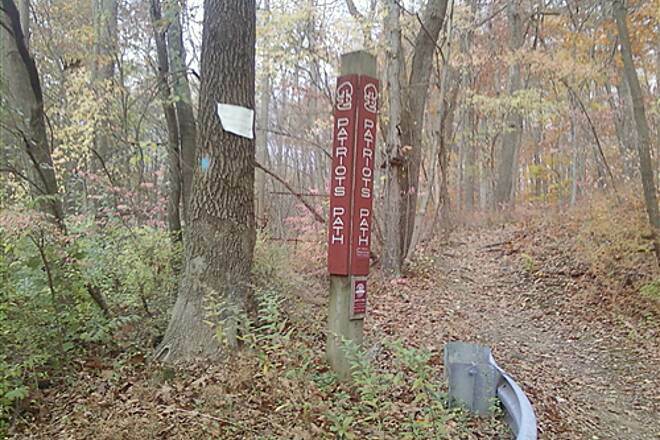 Look for a trail marking that prompts you to climb a hill to the RR track, then follow the track. 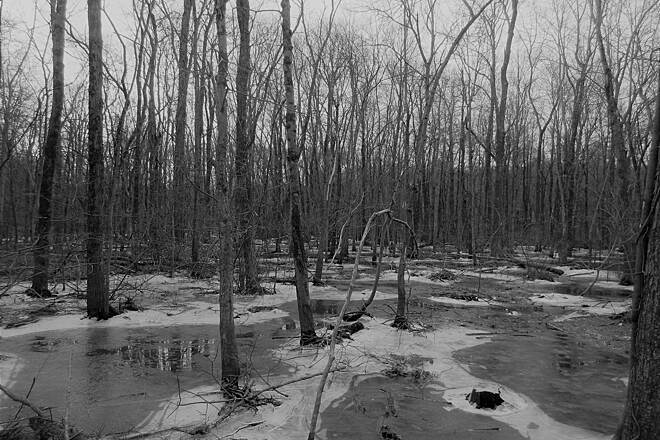 Cross Ridgedale Ave, and after a bit get dumped into a city park. 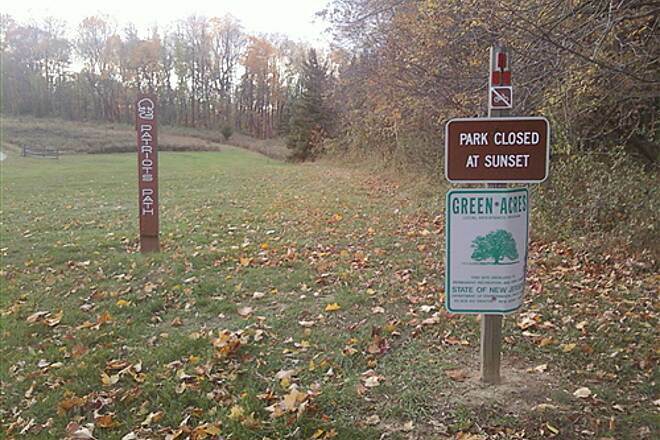 Cross the park, then turn left when you can on city streets. 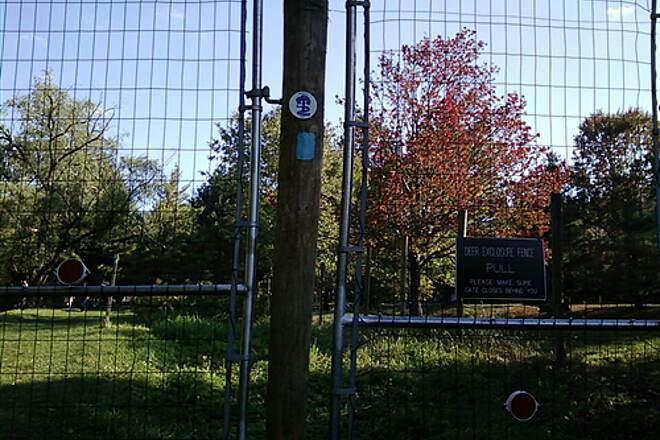 At Martin Luther King Ave, on the opposite left side, the trail continues but is marked as closed. 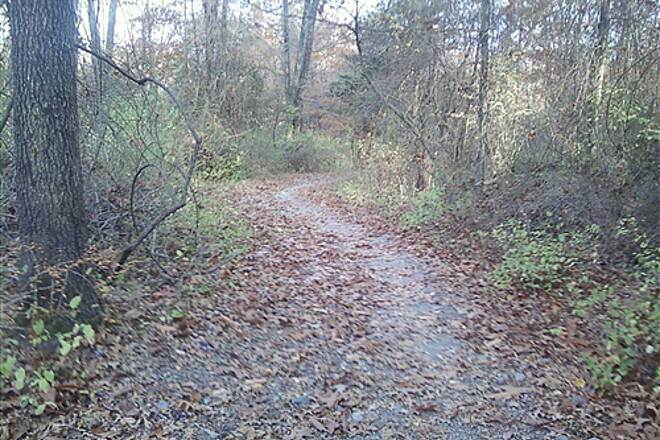 I was told that the trail does connect but is quite deserted. 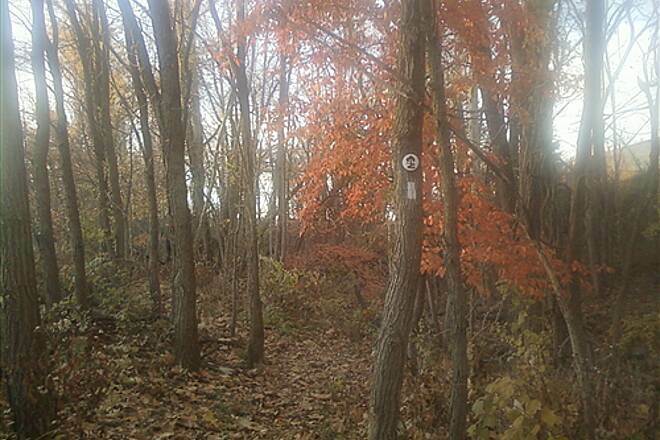 Take a google map along of this section, going north, to skirt the closed trail. 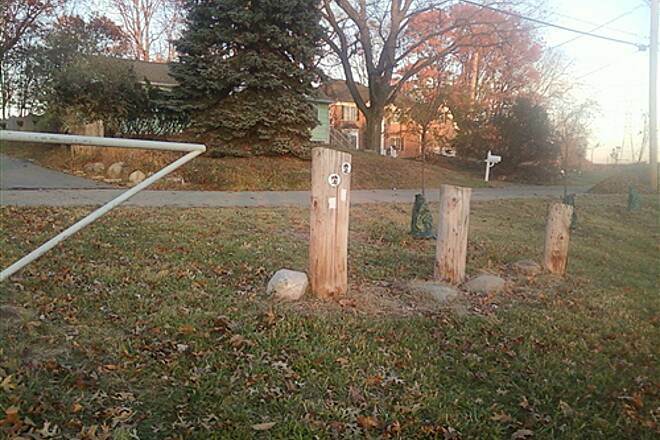 Pick it up at Cory Road (once under the RR bridge its on the south side of Cory. 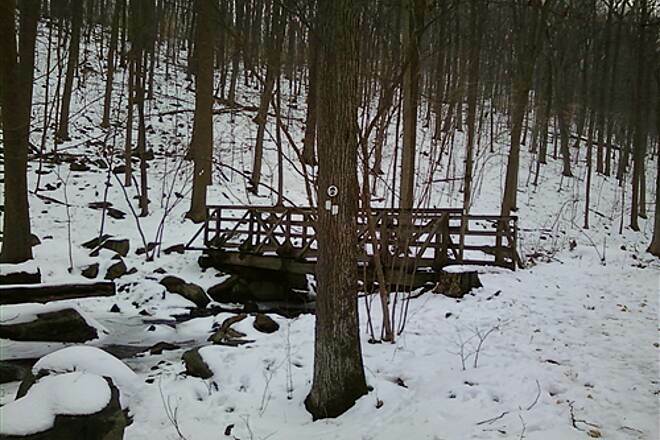 At Speedwell, go S over a bridge, trail is on your right. 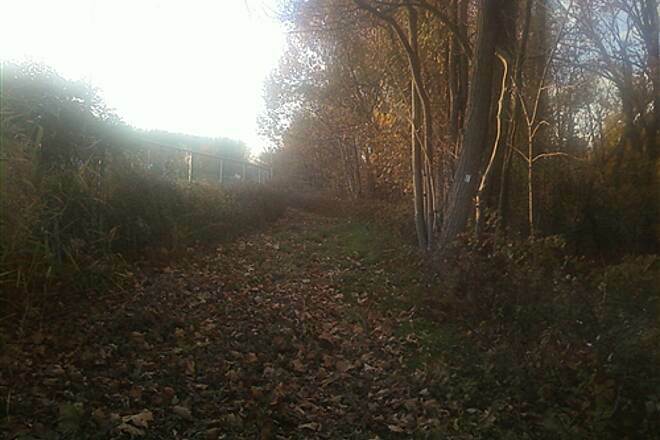 This section continues for several miles to Whitehead Road. It get increasingly difficult, going from well maintained to moderately easy (wife complained but did it). 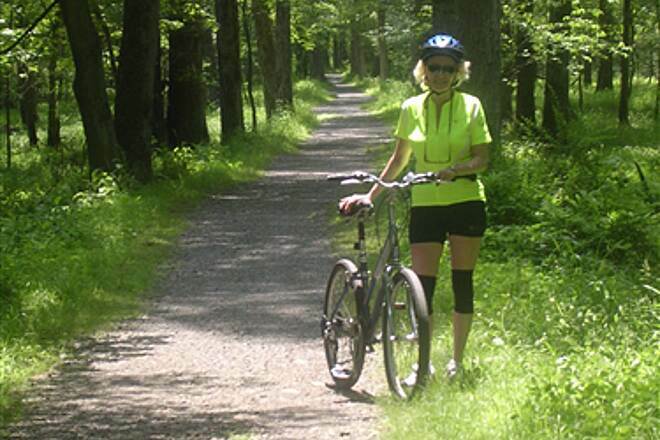 At Whitehead, you can take an alternate route back - first a moderately difficult short dirt trail (wife walked bike) that connects to a paved but hilly trail. 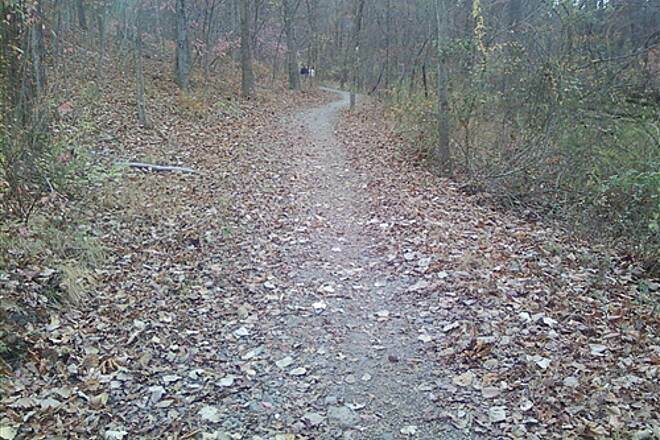 Most people just park at Speedwell, I wanted to do the whole trail. 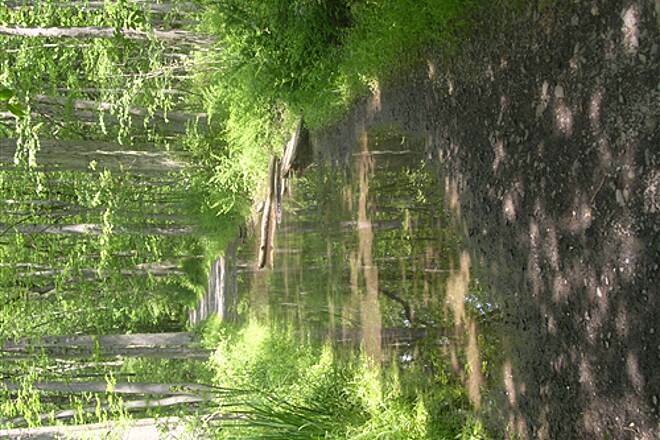 Park at the India Brook Park off Mountainside in Mendham for easy trail access. 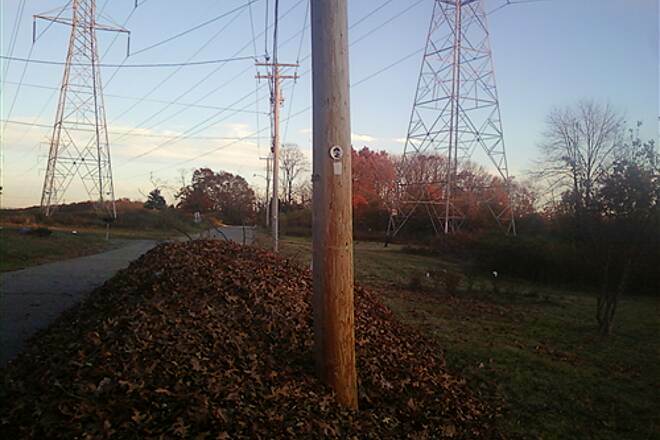 Otherwise you can park off Rte 24 but the section of PP from Rte24 to Ironia Road is offlimits to biking. 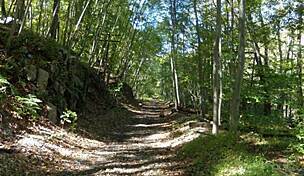 From India Brook, take the dirt trail south following the river to the intersection with PP. 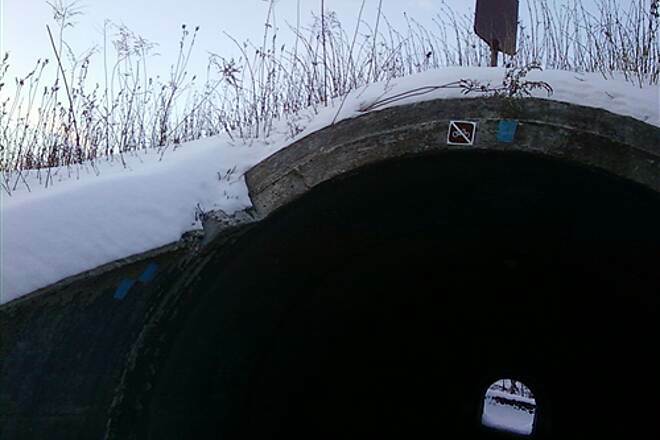 Turn left, going over the stream (concrete pillars to walk across). 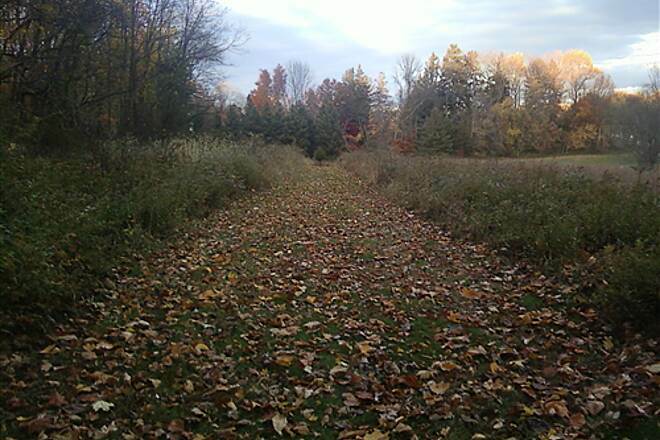 From there the trail is sometimes double-track but mostly single. 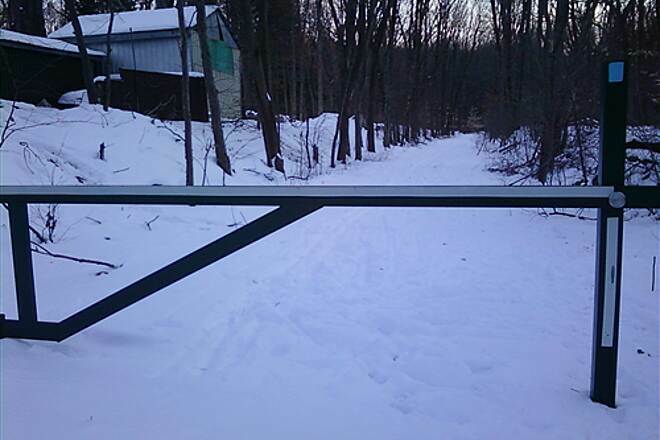 I found it moderately easy and fun - you are sandwiched in an old RR right - of - way with private property on either side, yet its still nice. 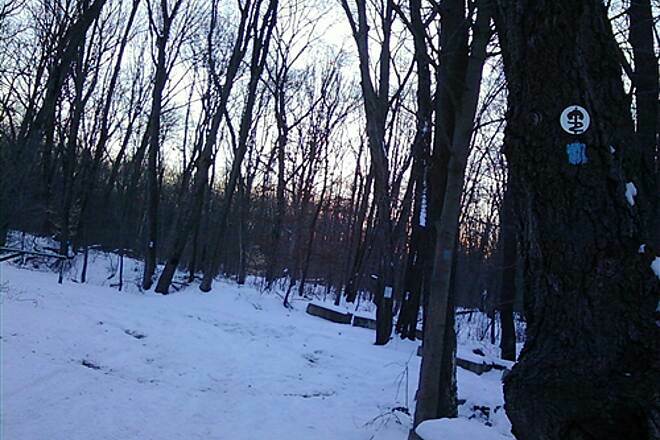 The trail continues on moderately easy til Sunrise Lake - there, you have to climb and descend a steep NJ "mountain" top get to Whitehead road. Feeling good after having done that, I also took the ~1 mile Northern Loop just north of the Sunrise Lake trail intersection. Even without taking crossing the "mountain", this is a nice ride - more interesting than you would think.
" 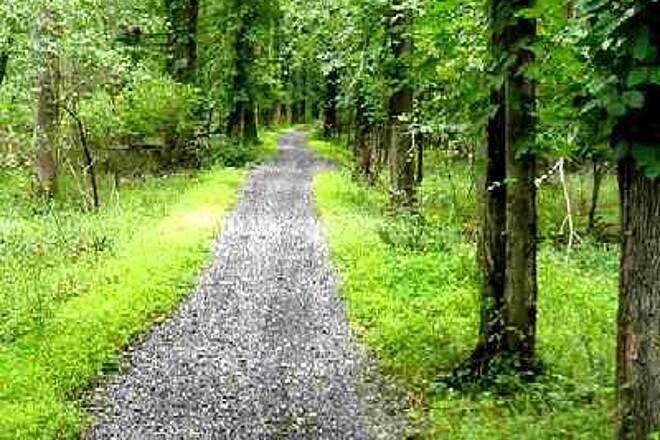 Morris County's ambitious 50+ mile trail system is ever expanding. The system map, available from the Morris County Park Commission shows all of the completed sections (as of the last printing) and all of the proposed sections. Every six months, or so, I hunt for newly opened sections, and am never disappointed. 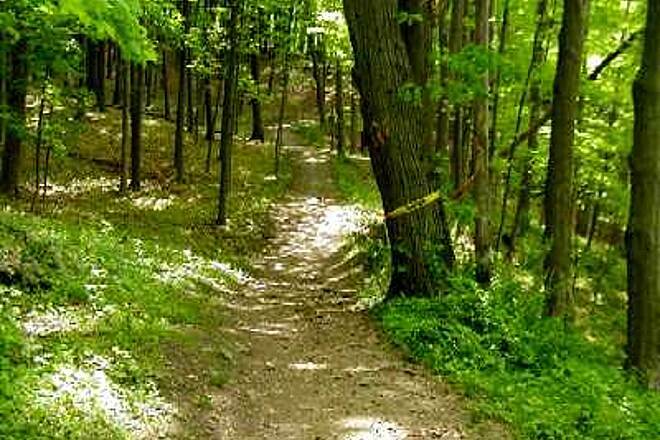 The trail system has something to suit everyone, from urban sections to wilderness, from suburban strolls to steep rustic climbs. 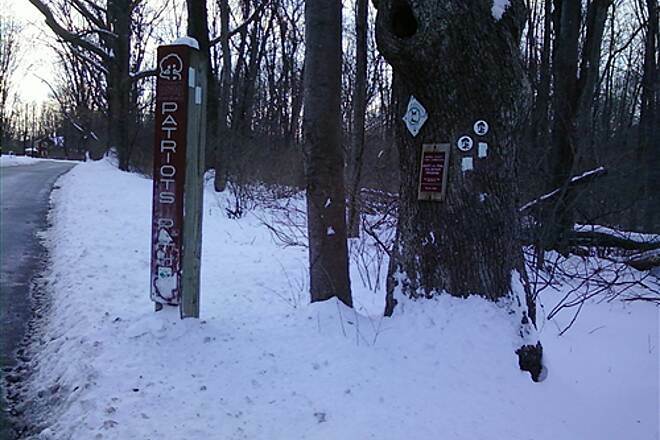 The section from Rte 24 in Mendham through Lewis Morris Park and Jockey Hollow to the NJ Brigade Hut Sites is the only one that is for hiking only. 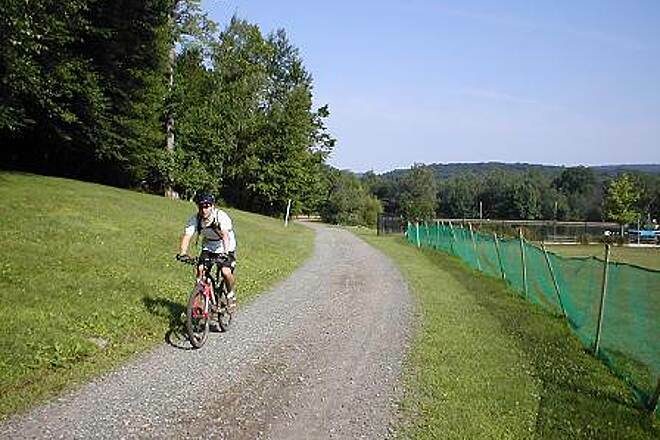 All other sections are open to biking and many are open to horseback riding. 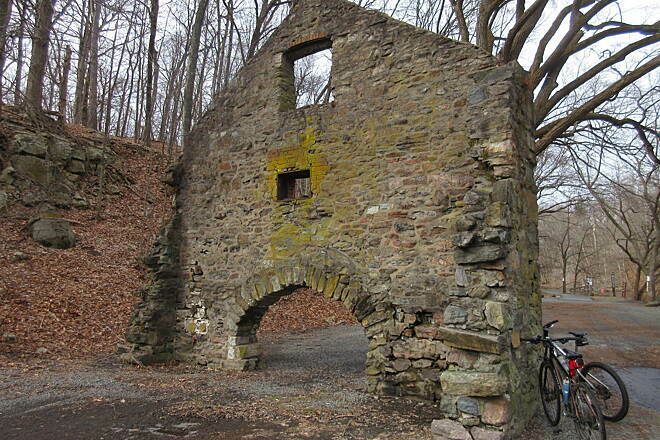 There are connections to the Essex County Lenape Trail system, and to the Hunterdon County system, as well as the NYNJ Highlands Trail (a millenium trail). 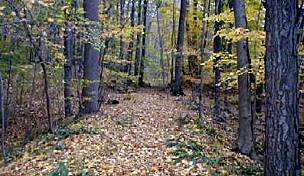 This system is well worth the visit (and many returns), but do get the map, by mail from the Park Commission, or by visiting the Commission headquarters at the Frelingheusen Arboretum on Hanover Ave in Morristown. 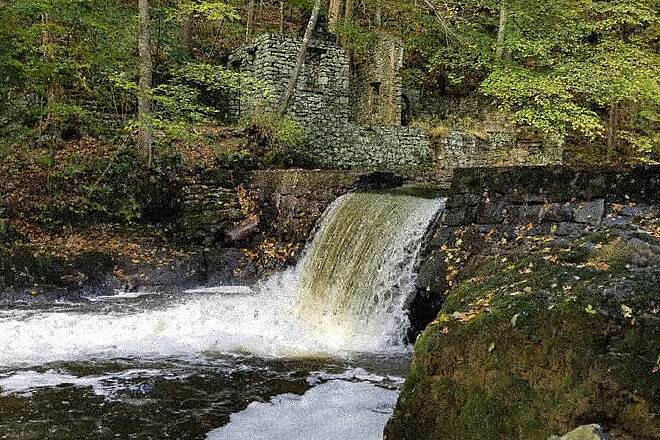 At the Arboretum, maps of dozens of Morris County Parks and Reservations are also available. Be a Patriot for a day, and you will be one for life! 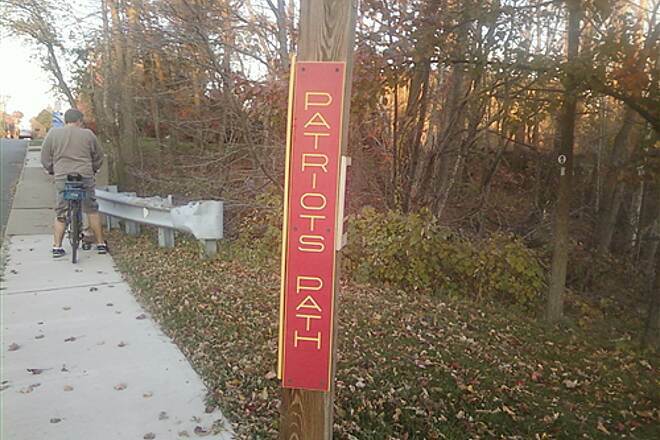 "The main Patriots' Path now extends to the Ralston section of Mendham Township. 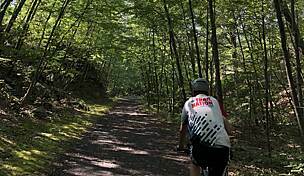 Bikers will find some challenging single track, hills, and easy segments as well. 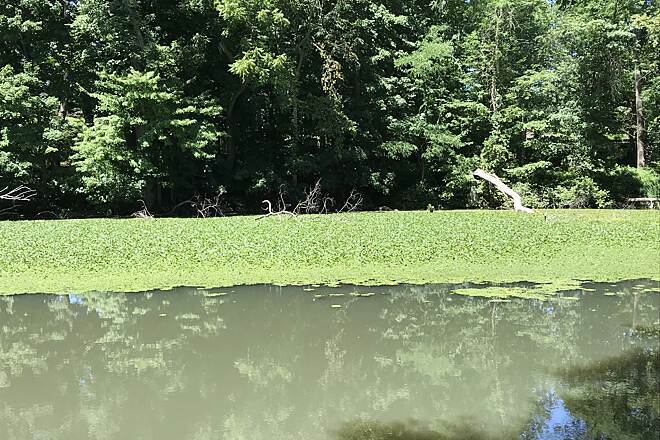 Bring your lunch and spend the day exploring. There's plenty to see. Do take my original advice and have a trail map handy though. 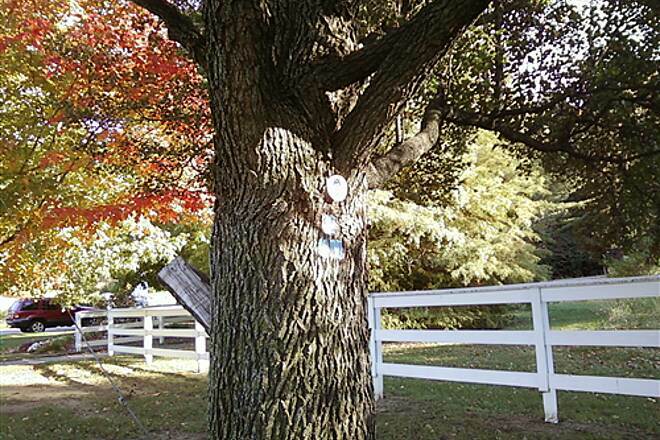 The Morris County Department of Parks will mail you one for free." 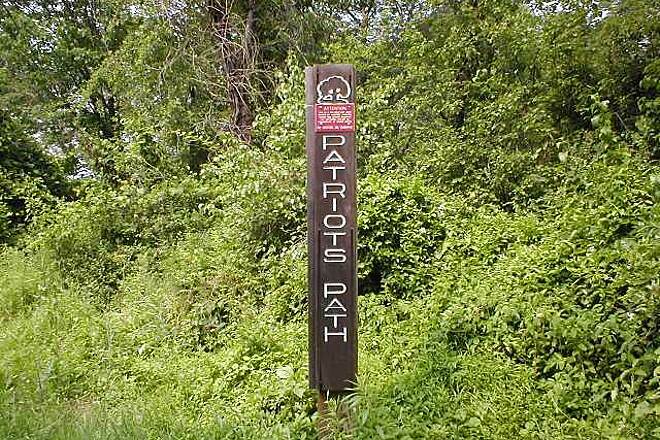 Patriot's path offers the off-road biker a fabulous network of unpaved trails to choose from. 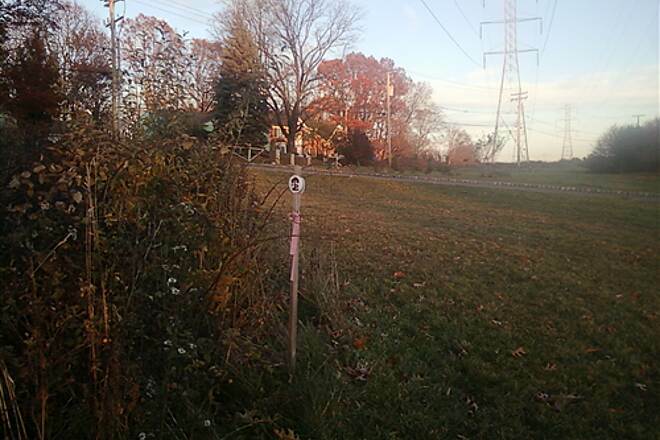 There are several segments that were formerly railroad right-of-ways; these are for the most part flat. 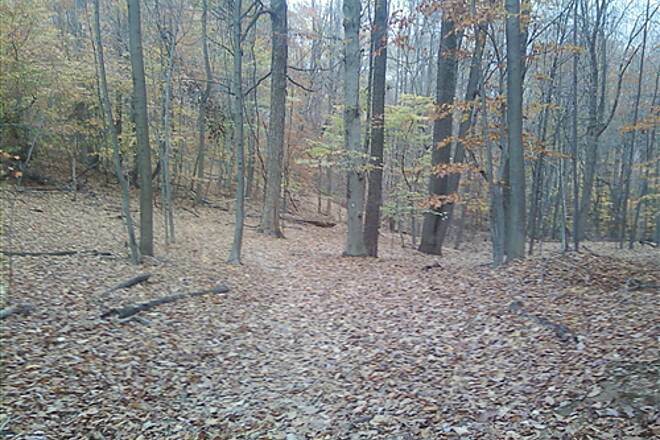 There are also a few segments that go right up the sides of 100 foot changes in elevation in less than 1/2 mile. Be prepared. 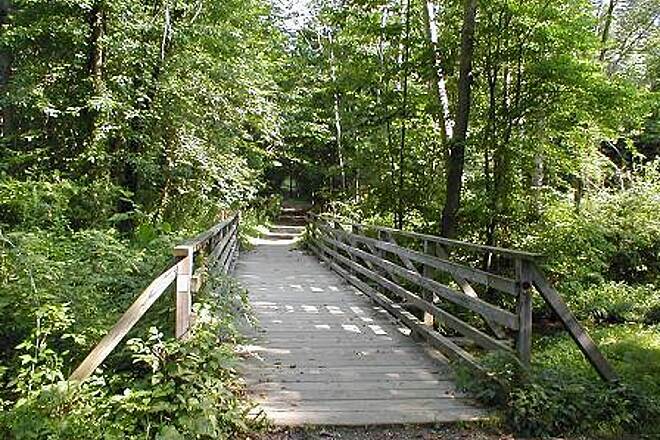 You could spend an entire day here and still not do all of the trails. 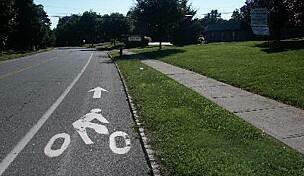 Surface not suitable for inline skating. 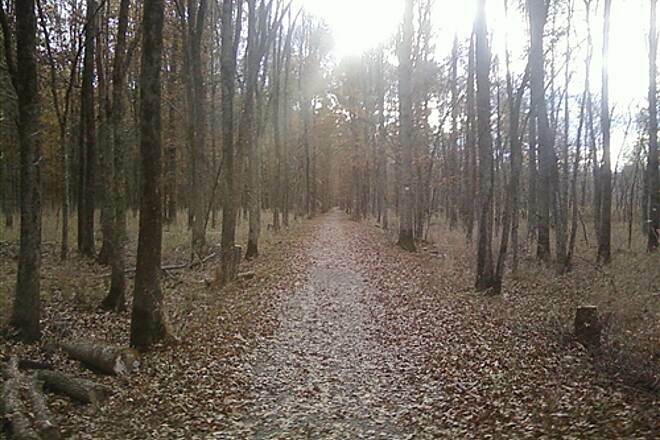 Looks like wonderful bike trail. 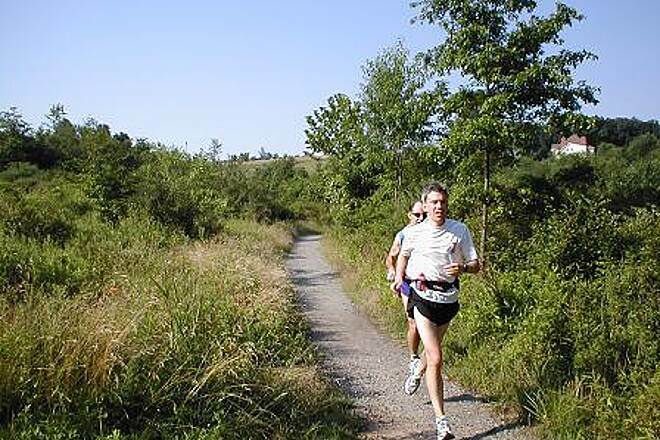 "A great network of trails but do have a trail map handy so you don't get lost. 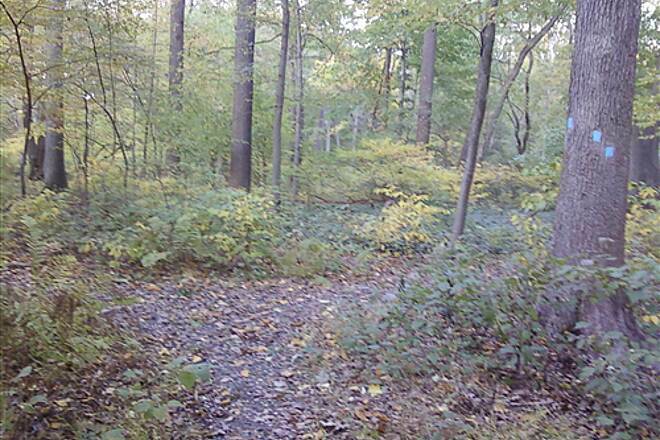 Maps are available from the Morris County Parks Commission in Morris Plains, NJ."